What Would it Take to Get a Woman in the Oval Office? Dr. Nixon gives a compelling address on US women leadership and the character of the woman who would be President. Women who would be leaders in any capacity face a scrutiny that men do not; they are subjected to a higher level of sexism. Dr. Nixon invites the sisterhood to encourage these women, as their voices often bring a light to conversations that traditional leadership lacks. If you need a compelling reason to support women who aspire to be leaders then Dr. Nixon's timely keynote is another step in that direction. 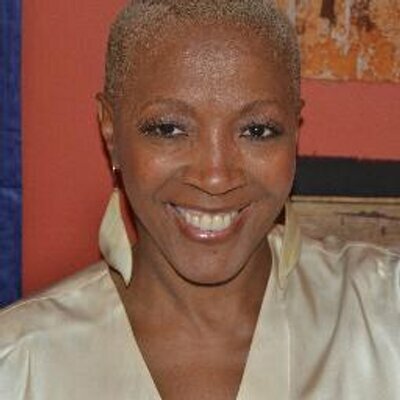 Dr. Debra Harris Nixon former professor of the marriage and family therapy, is a relationship expert and advocate for inclusion and diversity. She is the founder and owner of Liberation Services a company through which she provides therapeutic services and inclusion workshops, and personal/professional coaching.